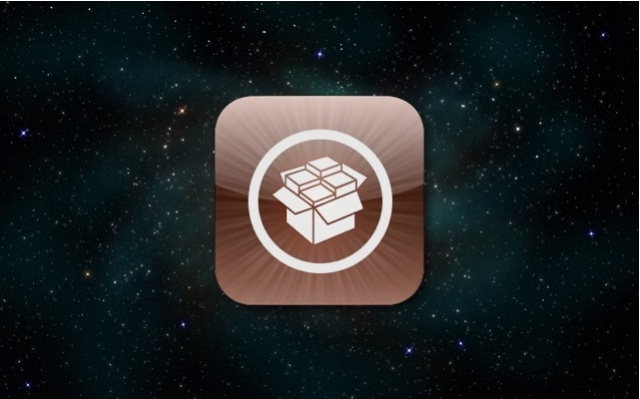 A variety of new iOS 8 compatible tweaks were released in Cydia. All of these hacks are very different from one another and allow users to customize how different features and apps of iOS work. In this round up we have featured BounceNotify8, CustomClock, HandsFree 2 (iOS 8), NoPhotosCollection, NoLongPressKeys and Programmable SMS (iOS 8). You may already be familiar with some of these tweaks as they were already available for iOS 7, but have only been updated with iOS 8 support just now. Read on to learn what these tweaks do and how you can get them on your iPhone, iPad or iPod touch. BounceNotify8 tweak isn’t a new hack and we have covered it previously as well. This tweak adds a nice bounce effect to dock icons, which means whenever you receive a new text message or notification related to the app placed in your iPhone’s dock it will start bouncing. The effect is similar to what we can find on OS X. From settings you can customize the height and interval of the bounce. BounceNotify8 tweak is available in Cydia for free under BigBoss repo. 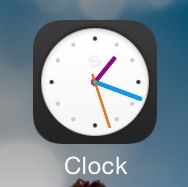 The clock icon on iOS 7 and iOS 8 is dynamic, which means it updates and shows the right time to the user. The CustomClock tweak allows you to make changes to this icon making it possible for you to change colors of its hands and dots. You can get CustomClock from Cydia’s BigBoss repo for free as well. 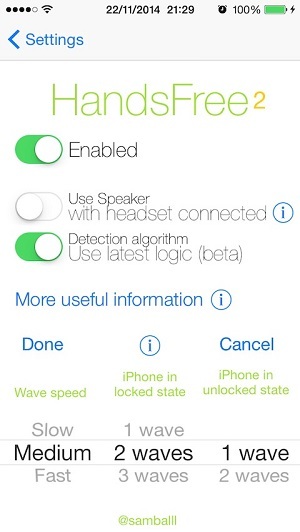 HandsFree 2 just like BounceNotify8 and CustomClock isn’t really a new tweak and has been updated to support iOS 8. This tweak allows users to pick up calls by simply waving their hand over their iPhone. That’s not all as when you pick up a call through the hand wave gesture the tweak also turns on the speakerphone automatically making it easier for you to talk handsfree. This also works for Facetime calls. You can get it from Cydia for $0.99. It is also found under BigBoss. Don’t want the Collections/Photos tab in the stock Photos application of iOS? No worries as NoPhotosCollection tweak removes it. It can be downloaded for free from BigBoss. The stock iOS keyboard shows a bar when you tap and hold on an alphabet key. This bar features accented characters for that particular letter. If you don’t use this feature at all then NoLongPressKeys can help as it completely disables this keyboard feature. It is available for free and works on both iOS 8 and iOS 7. The Programmable SMS (iOS 8) tweak is another hack that got updated today. It enables users to create Activator actions that when triggered send a SMS for the user. You can create scheduled texts, auto reply texts for specific people and send location when you join a new WiFi network. You can get Programmable SMS (iOS 8) tweak from Cydia for free.